We are able to offer Car Mat Emboss. 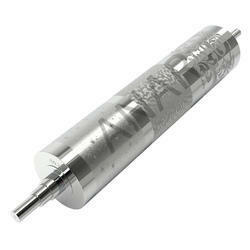 Manufactured using superior quality raw material, these are used to emboss patterns onto paper and board. 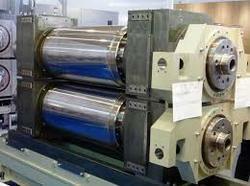 Owing to our capacity of meeting the exact requirements of the clients, we are supplying quality Paper Roller. Customers' satisfaction is our utmost priority and thus, we deliver only certified array of products to them.